The Council of Europe, the organization working on the promotion and protection of human rights, democracy, the rule of law and cooperation between all EU member countries, has made a film about its activities. The film reveals that the Council of Europe (CE) acts to improve the quality of life of over 800 million people living in 47 countries of the EU on the strength of the Council of Europe Treaty Series from 4th November 1950 and over 200 other legal acts. 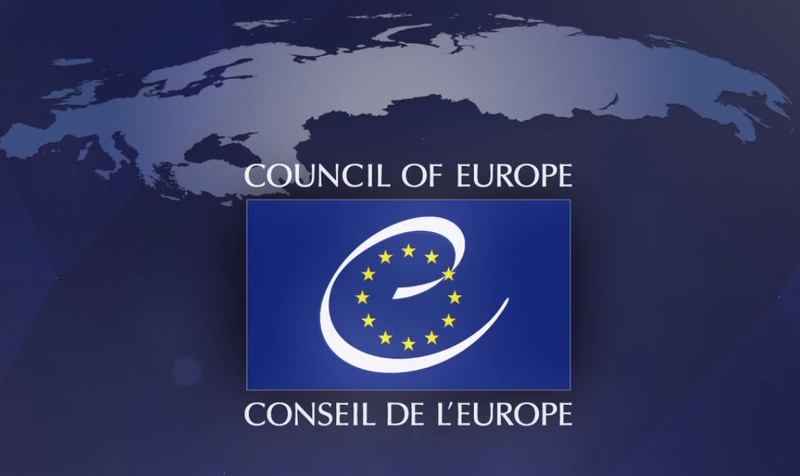 The film presents the Council of Europe as a leading organization working in the field of human rights. Not only is its aim to protect such rights as freedom of speech, freedom of the media, equality, the protection of national minorities, help for membership countries with detecting and fighting corruption and terrorism, but it also protects us against possible future threats. The European Court of Human Rights in Strasburg protects rights and supervises the implementation of conventions in membership countries. Individuals, groups and non-governmental organizations can make a complaint. What’s more, the institutions of the Council of Europe and their main tasks were presented in the film. 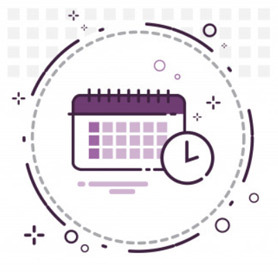 The aim was to make people acquainted with the way the Council works and to make it more approachable for inhabitants of countries that are members of the organization. The team working on the film that promotes the Council of Europe emphasiz that we have to talk and listen to one another in order to create a better world. The Council of Europe is a forum where opinions and values are shared because communication means understanding, understanding means respect and respect is a human right, along with democracy, which means the rule of law. 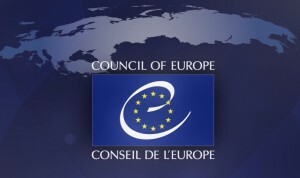 In the present situation in Europe, especially where events in Ukraine are concerned, the role of the Council of Europe is of greater importance and has to be capable of dealing with problems that occur in modern times. The film is also available in: French , German , Russian , Italian and Spanish. Human rights contest: winners revealed!